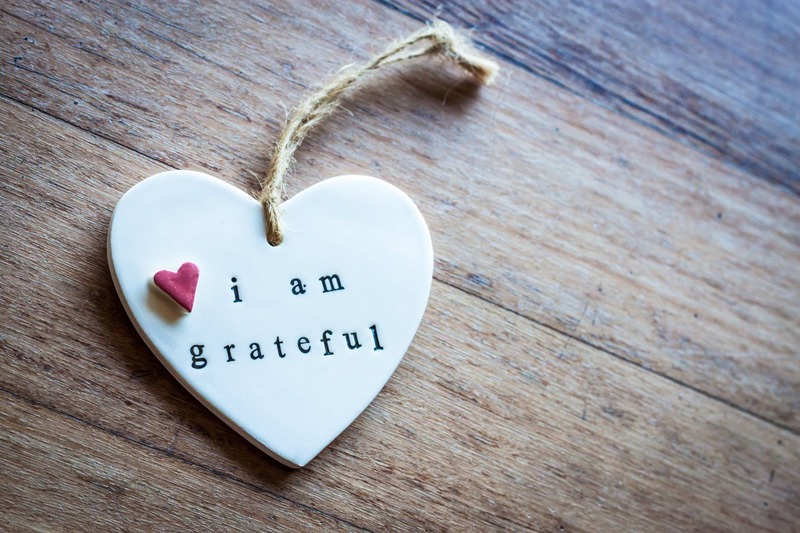 Some Changes Afoot At Peaceful Hands Yoga In 2019! First, let’s wrap up the Holiday session. The final classes of 2018 are this week on Monday and Wednesday, 12/17 and 12/19. We’ll be off Christmas week. Some changes are afoot at Peaceful Hands Yoga in 2019, based on your suggestions and requests. Yes! There IS Class Tonight At Peaceful Hands Yoga. That’s a “thumb’s up” from Neil. It’s never an easy call. Trust me, deciding on whether we have class when weather intervenes is one of the least-fun parts of having a Yoga studio. BUT … the main roads between Madison and Orange are clear. Roads in the town of Orange are clear. And, the parking lot at the studio has been cleared. SO … YES! … we ARE going to have Yoga classes tonight at Peaceful Hands Yoga. As always, if you’re concerned about your drive, don’t stress. Unroll your mat at home. But, I’ll be at the studio — I’ll have it toasty warm — and if you’re able to join me tonight, please do. 4:30 p.m. || 6:00 p.m.
Tomorrow’s Wildlife Center Open House — Your Questions, Answered! 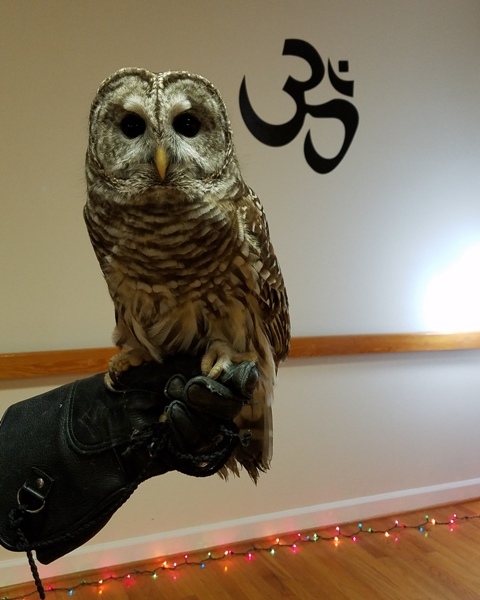 You knew I was going to remind you once more about the Wildlife Center of Virginia Open House Benefit and Yoga Class tomorrow didn’t you? Here are some answers to some frequently asked questions. Fall Session Wraps Up. Holiday Session Begins (Soon). Our FALL session has been extended and will run through this week – Monday, November 5 and Wednesday, November 7. Our HOLIDAY session will begin next Monday, November 12. It’s all you can do to just hang on sometimes. Sorry folks, there will be no class again tonight (Wednesday, Oct 31) at Peaceful Hands. We’ll extend this session through next week and start a shortened Holiday session the following week that builds in a bonus class. More details on all that soon. If you know of anyone who might not get this email in a timely fashion … could you let them know for me? Thank you for your understanding! Argh! I’m very sorry but I must cancel class tonight unexpectedly. Just to make things easy, I’m not going to extend the session … instead, I will make sure that the Holiday Session includes a bonus class for everyone to benefit us all! So, join us won’t you? Class is a “yes” for tomorrow … Monday, October 8, Columbus Day. Fall Yoga Session Begins Wednesday, September 5! Now, as it turns to autumn, it’s time to turn down the busy-ness of life. So busy. So very very busy. Why not take a moment to get back to basics? A moment just for you? Unrolling your mat in a dedicated studio has its advantages. A dedicated Yoga studio allows you to unroll your mat and turn fully inward without the distractions of the phone, the computer, chores, and the demands of the day popping up in the middle of your down dog. It’s a dedicated time to honor yourself – your needs and your good health. When YogaPalooza 2018 started two months — and 18 classes — ago, it seemed like summer would go on forever. Now, just two classes left before we fold up our 11th annual YogaPalooza summer session. And, what a summer! It rained and rained and rained. Then it didn’t rain. Then it rained again. (Once it even rained inside the studio … just one of those unexpected YogaPalooza surprises!) We had a record number of classes, three Saturday morning practices, and two wonderful guest instructors. And, three people joined me at every class – well, there’s two classes left, so let’s see if they make it to 20 and their special reward! And, now here we are. Summer’s nearly gone.